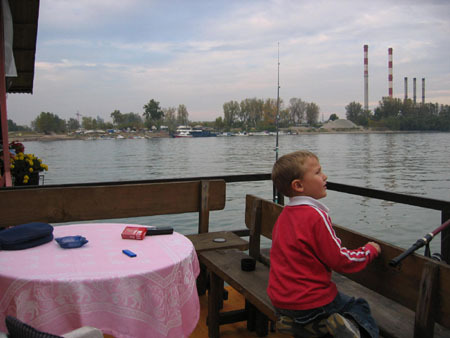 There are plenty of things to do with the whole family in Belgrade during the weekends. 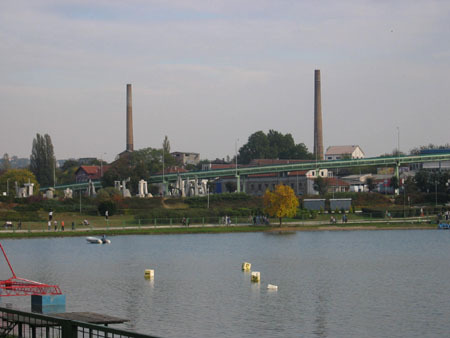 A lot of people, both local and expats, like to go to Ada Ciganlija Island. Although it is called an Island it is in fact a peninsula because dams were constructed in 1967 to connect Ada to the river banks. By building these dams they also created a 4,2 kilometer long artificial lake. 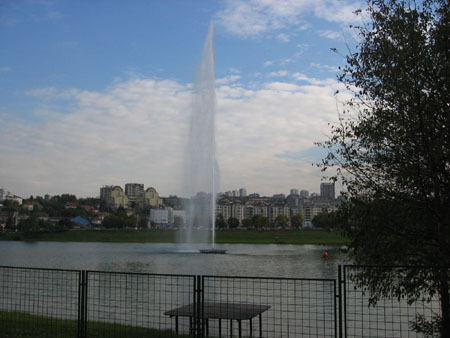 Ada is located only 4 kilometers from the city center and there is plenty of parking space for your car. You can choose a 60 dinar parking outside Ada or a 200 dinar parking on the Island. Some buildings and attractions look a little bit outdated but this certainly doesn't spoil the fun. It is simply a very pleasant environment to walk around. It is like a gigantic park with beautiful trees, plenty of things to do and best of all with bike trails along the whole Island. You can rent a bike or roller skate, sail with small boats, swim, fish, take ski lessons or just walk around to escape the summer heat in the city. 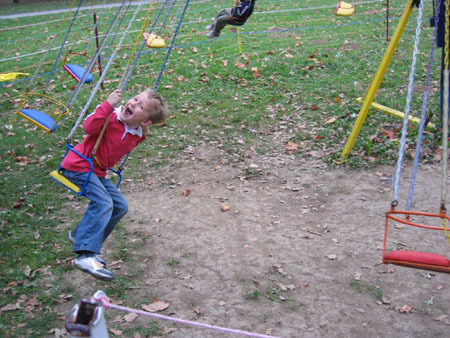 Don't worry about small children, there are plenty of attractions for them too. And after all the fun you just go to one of the many floating restaurants to eat and drink. In this very relaxing atmosphere you can easily spend a whole day at Ada. If you like to visit Sremski Karlovci, Smederevo, Vrnjacka Banja, Palic, Pozarevac or Vrsac in a special way try out Tourist Train Romantica. Be aware of the early departure time of the train and late arrivals back in Belgrade. Make sure the train is riding on the day you want to go, our friends experienced that the train is not always going on the day the travel agency says. Make a trip on the Blue Train, used in the past by Josip Broz Tito. Working hours: every day 9am-2pm, Saturdays and Sundays visiting by appointment. When: from April 1st to October 31st. The botanical gardens are showed to you by a professional guide.